A former lawyer with a strong interest in education, David Darmstadter Lydon completed a second graduate degree in 2016, the Stanford Teacher Education Program (STEP). He then began a career in education, teaching in the Bay Area. David holds a J.D. from Stanford Law School (2009), and a B.A. in Philosophy from Pomona College (2005). 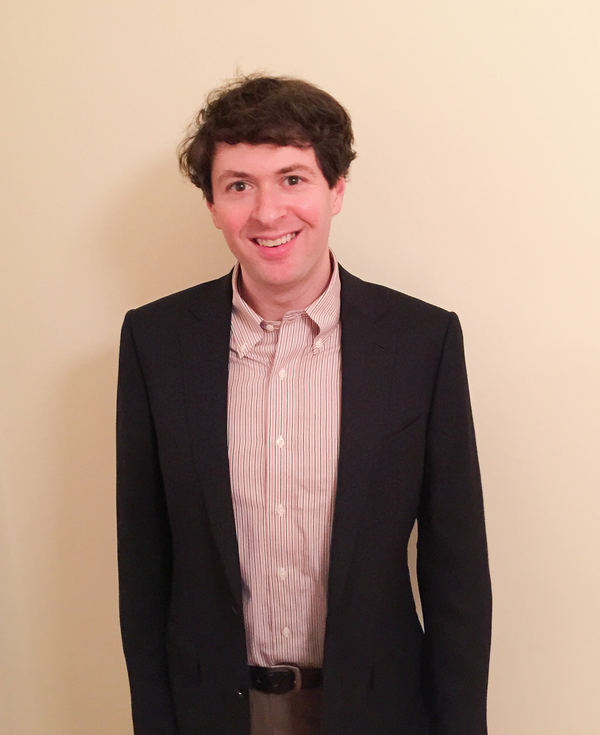 From 2011 to 2012, David worked as an associate at Weil, Gotshal & Manges LLP, where he specialized in patent litigation matters, and from 2009 to 2010 at Lex Machina, a legal analytics firm, where he oversaw their pro bono and educational outreach and support. David also previously worked as a teacher for the Japan Exchange and Teaching (JET) Program and for Stamford, Connecticut’s summer school program. David is Secretary for the Bengier Foundation.